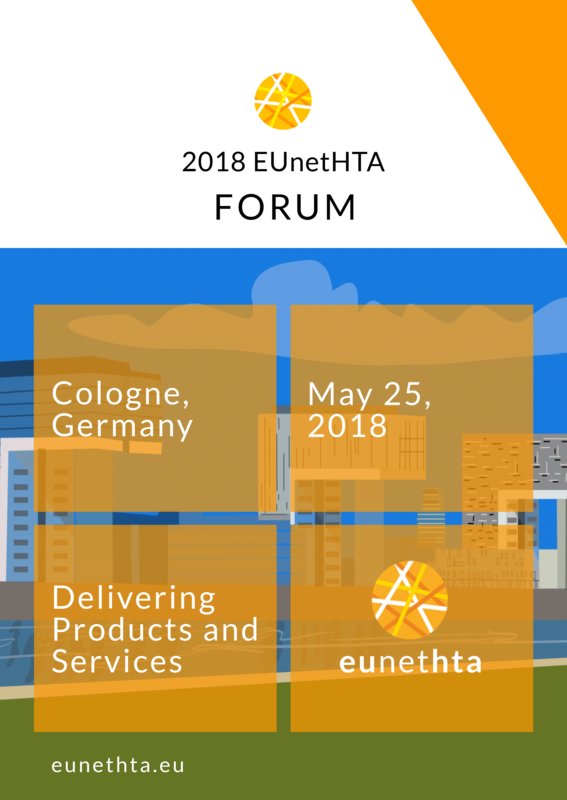 You are cordially invited to the 2018 EUnetHTA Forum, Delivering Products and Services. This year’s event will be held on Friday 25th May 2018 at the Lindner City Plaza in Cologne, Germany. With anticipated speakers from across multiple stakeholder groups, regulatory bodies and national organisations, panels will host a wide range of expert opinions. The Forum will also provide the opportunity for stakeholders and representatives from our 82 partner organisations to network, share experiences and exchange information. A draft agenda will be circulated four weeks before the event and a final agenda will be released two weeks prior to the event. 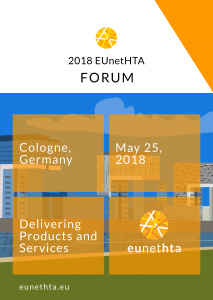 As always, you can contact the Secretariat at eunethta@zinl.nl for questions, directions or comments. We look forward to welcoming you in Cologne.